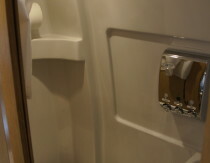 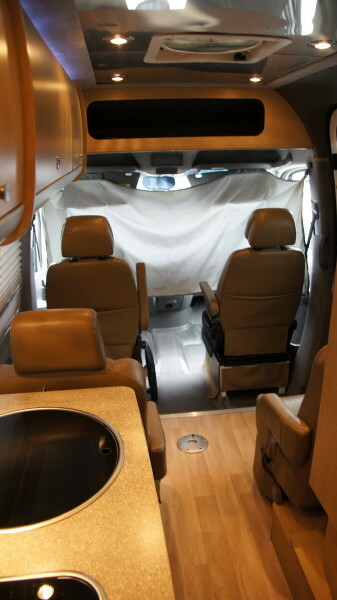 The motor home is perfect for any travel adventure that you and your family are looking for. 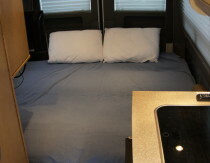 It has 1 King bed, a TV and entertainment center, a full bathroom, and a full kitchen. 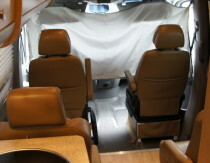 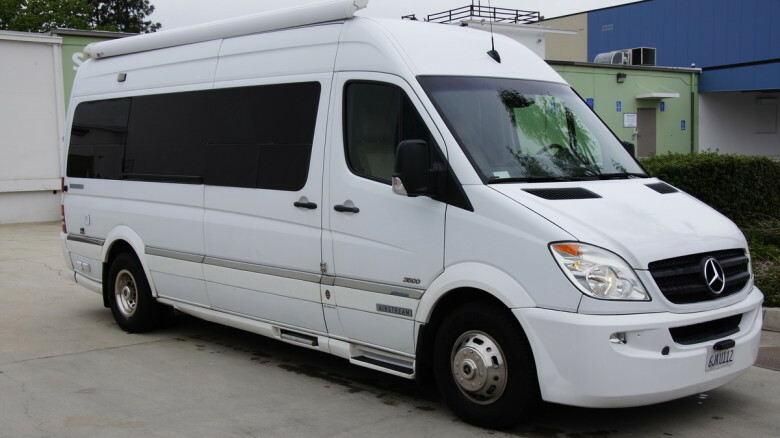 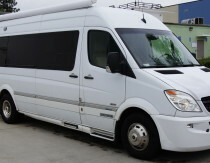 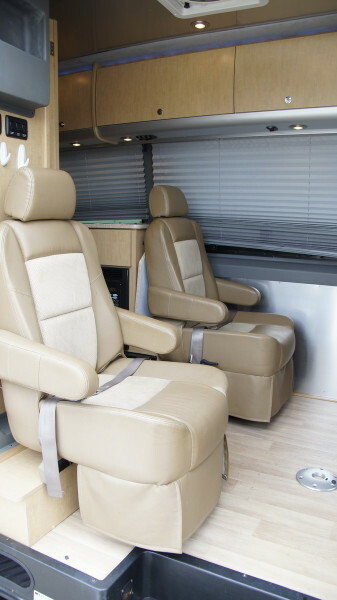 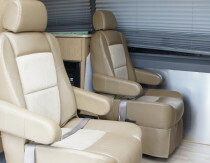 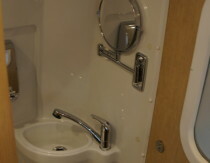 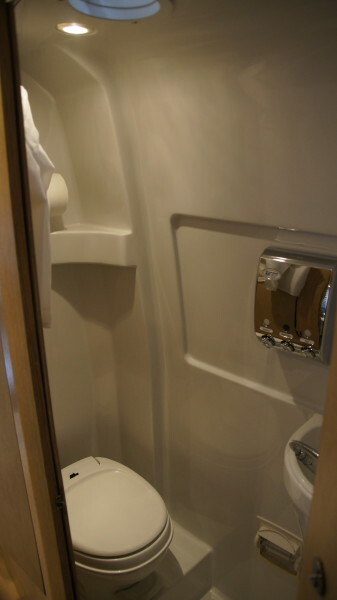 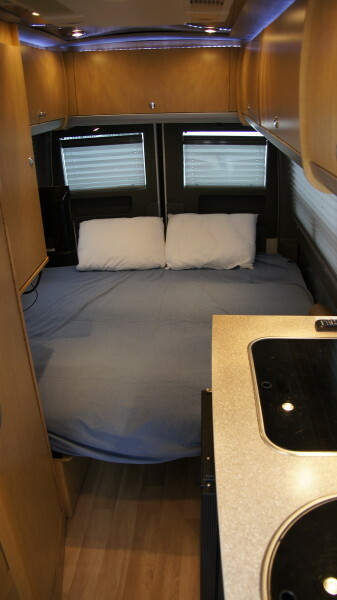 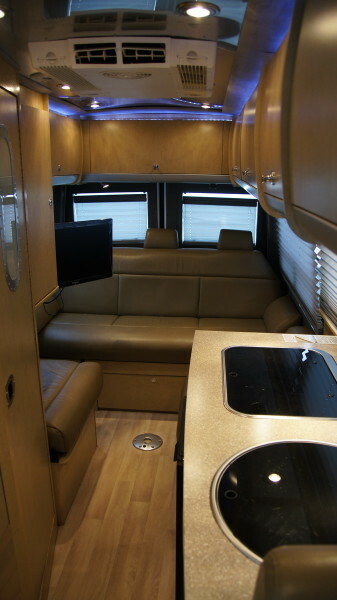 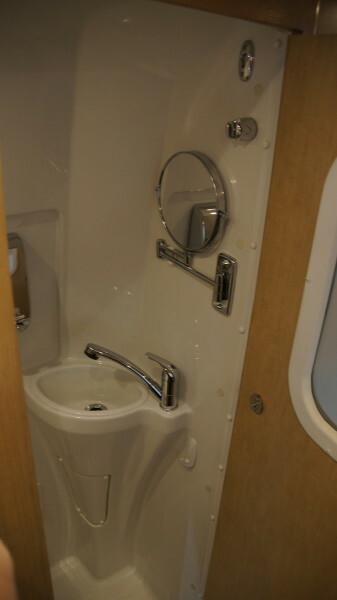 This RV was created for ease of driving and is perfect for any get away, long or short. 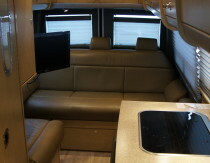 Your family will love to travel and create memories in your next RV vacation.